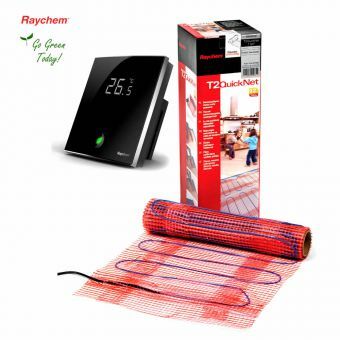 Wondering what your underfloor heating is costing you? 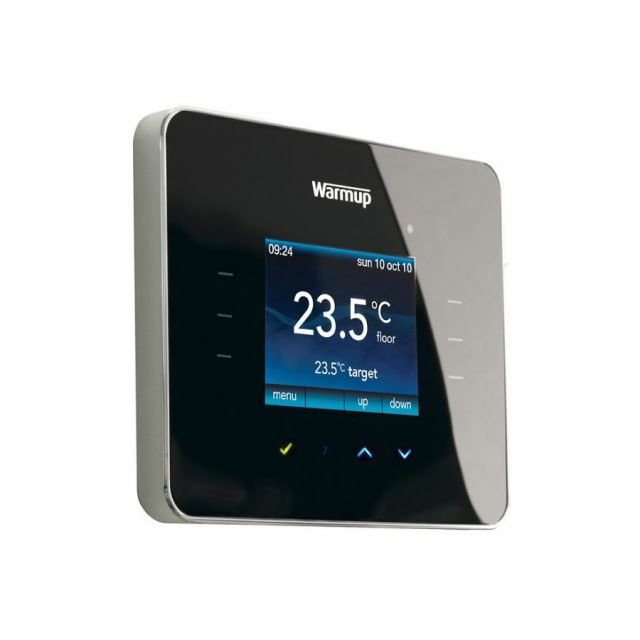 Get the Warmup 3iE Programmable Touchscreen Thermostat, which can track your energy consumption so you know exactly how much your using. With a 2-inch full-colour touchscreen, this programmable thermostat is available in piano gloss black and classic cream, both of which are neutral enough to go with any decor. 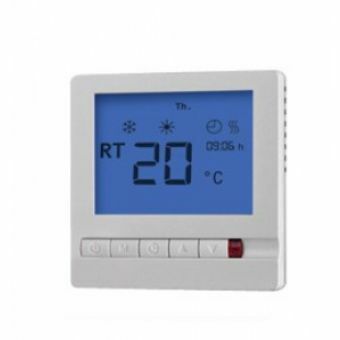 With an easy-to-use user interface, you won't need instructions in order to program the thermostat. 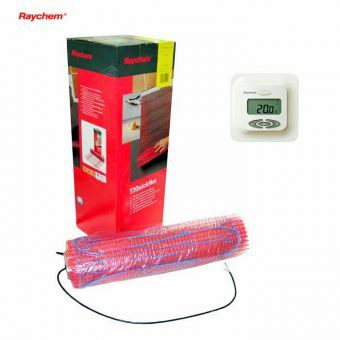 It's compatible with any floor probe, so it's easy to upgrade from an existing floor thermostat, and has a probe length of 3 metres. By proactively prompting you about what the most efficient temperature should be, you are bound to save money and prevent wasted energy. 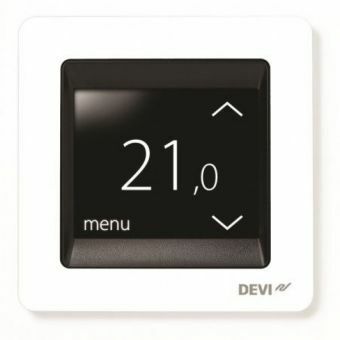 Dimensions on the floor thermostat are 90mm (h) x 110mm (w) x 30mm (d). 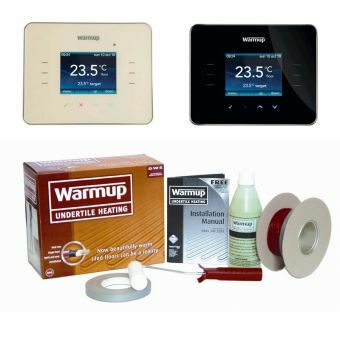 The Warmup 3iE Programmable Touchscreen Thermostat comes with a 3-year warranty.